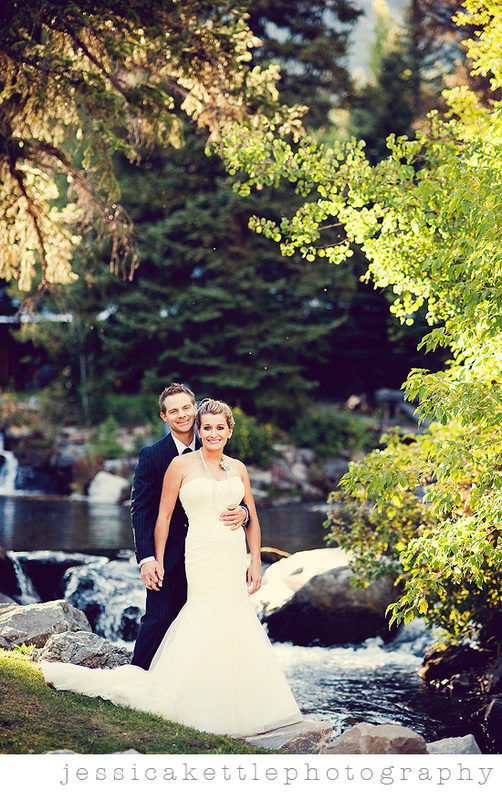 i had such a great time shooting sarah and nate's bridals at sundance! i can't wait for their wedding next month (also at sundance!! 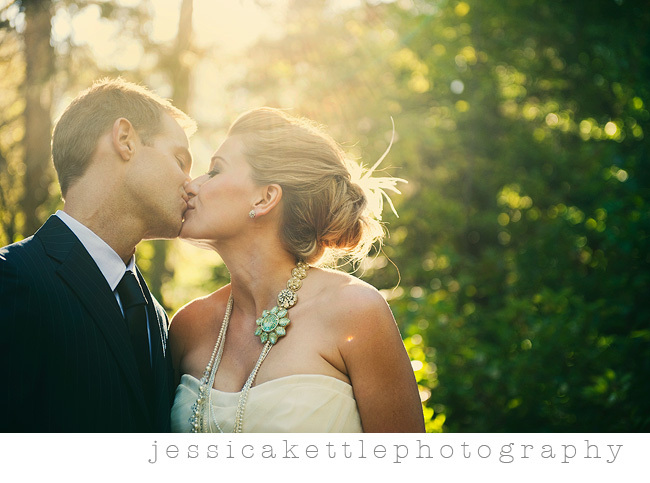 )- there's something about a fall wedding that i just LOVE. 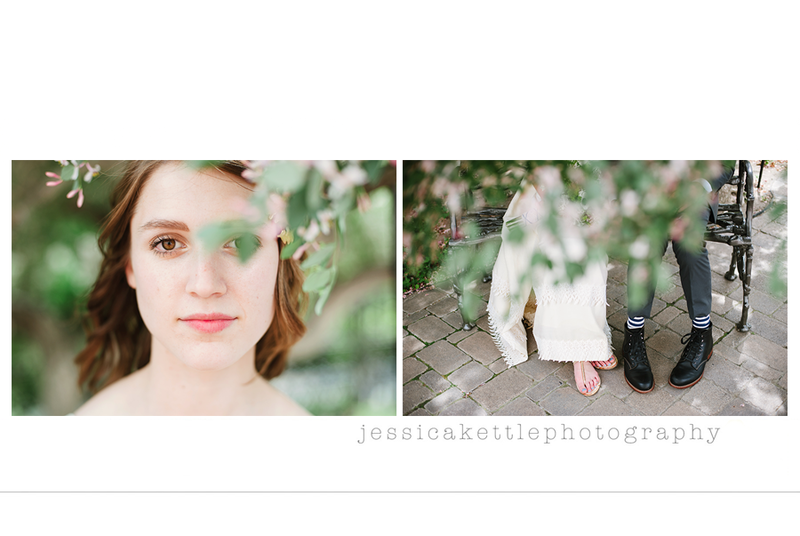 JESSSSSSS.... that first image, SERIOUSLY? good to have you back, i love these pictures. amazing! congrats on your little one, she is a doll. p.s. 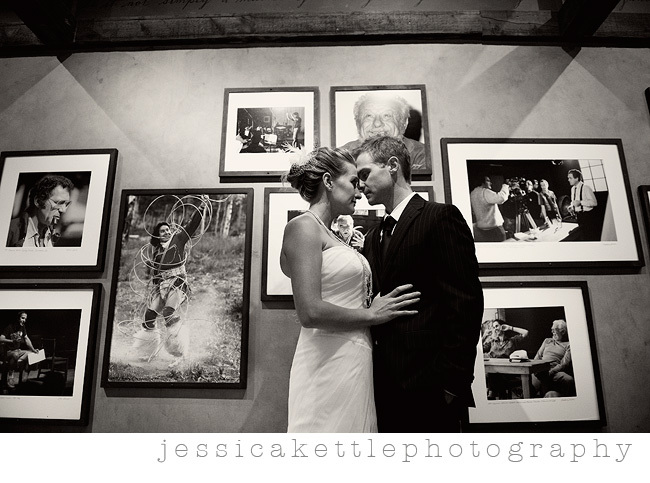 if you're wondering who i am :) i got married about a year and a half ago and you helped angie monson do my wedding pictures, i remember you saying you went to USU and that's where i graduated from too. as a fellow aggie, you are automatically on my "cool list" :) so since then i have been keeping up on your blog and love your talent! Stunning! The lighting is gorgeous! Location is fantastic! Beautiful as always! congrats on your little girl btw, she is a ADORABLE! Cant wait to see the wedding!!! These turned out great. Thanks for your kind words. They mean a lot to us!! 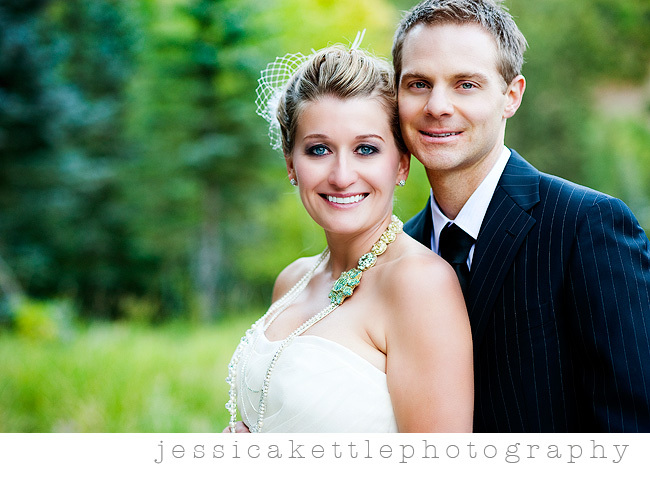 jalene + lincoln, all dressed up! the boy and his pet.